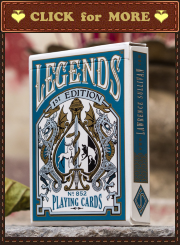 Playing cards hand illustrated by artist Curtis Kulig. 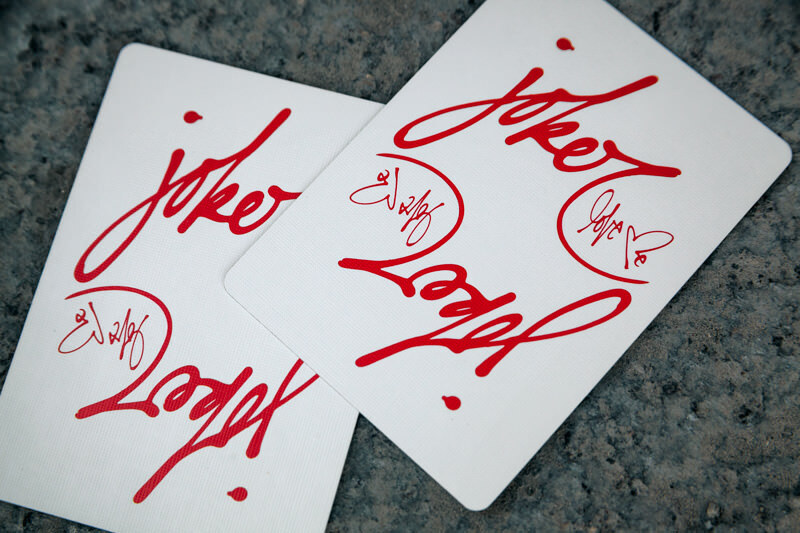 Inspired by his iconic campaign in New York, Paris, Tokyo, and Los Angeles. 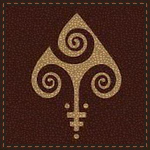 Produced and distributed by theory11. 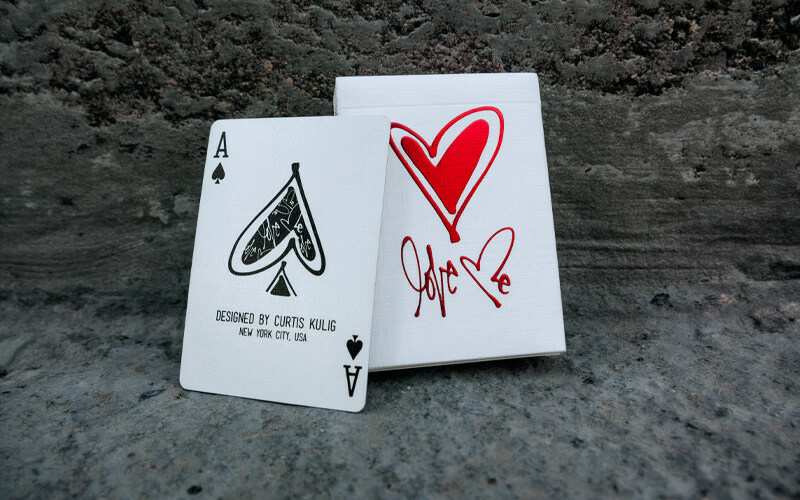 Curtis Kulig’s signature statement ‘Love Me’ can be seen in galleries and rooftops around the world, as well as collaborations with major brands including OBEY, Vans, and Urban Outfitters. The message is timeless and universal. 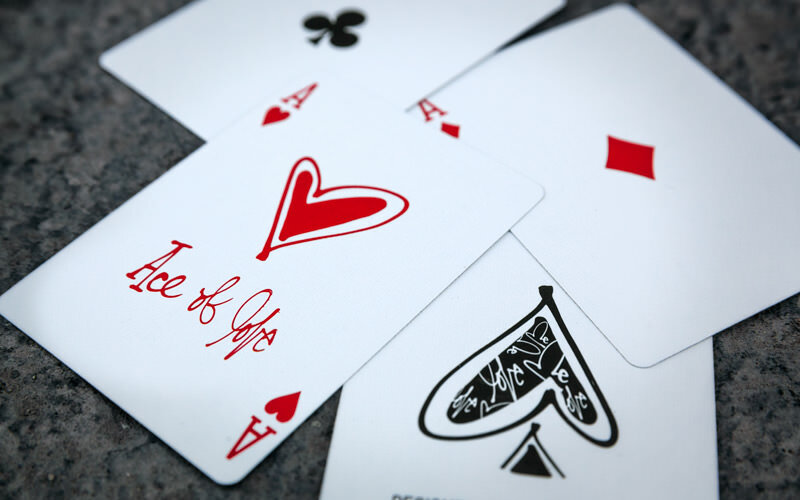 The cards feature an original Ace of Spades, Joker, Back Design, Box Design, Sticker Seal, and Ace of Hearts – renamed the Ace of Love. 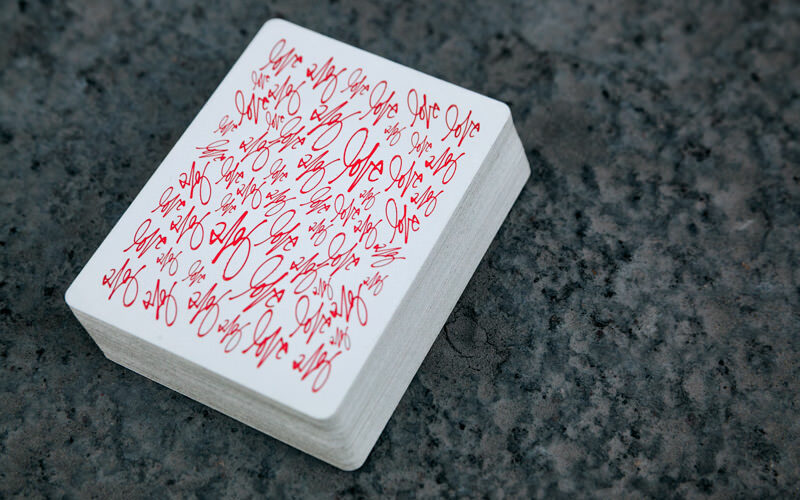 The box is striking, with vibrant red foil accents on premium, fine-linen paper. 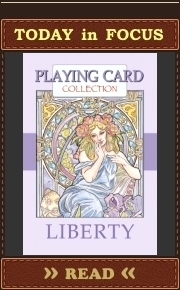 Standard “Bicycle” court cards. 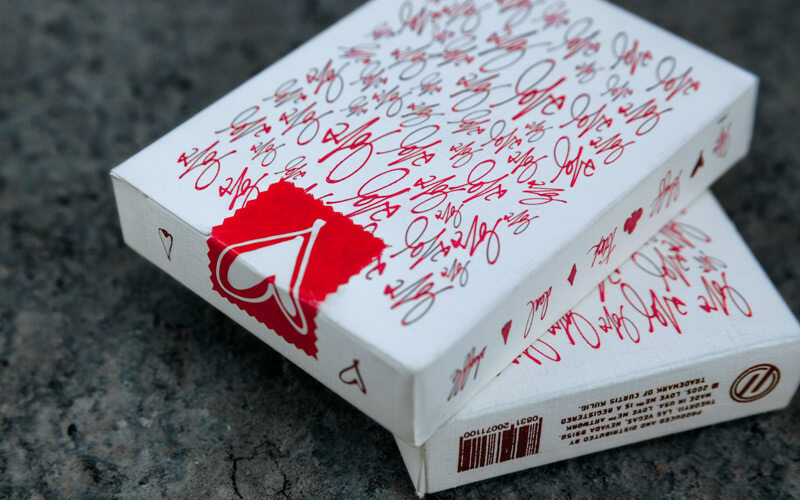 Love Me Playing Cards are printed by USPCC on FSC-certified paper derived from sustainable forests using vegetable-based inks.